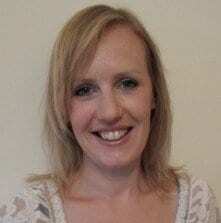 Georgina Grahame has had 8 years experience teaching both mainstream and special education. She has created her own website www.sensupport.com which makes learning resources to help children with Special Educational Needs. Here, she gives her advice on how to use attention effectively to encourage positive behaviour in young children. 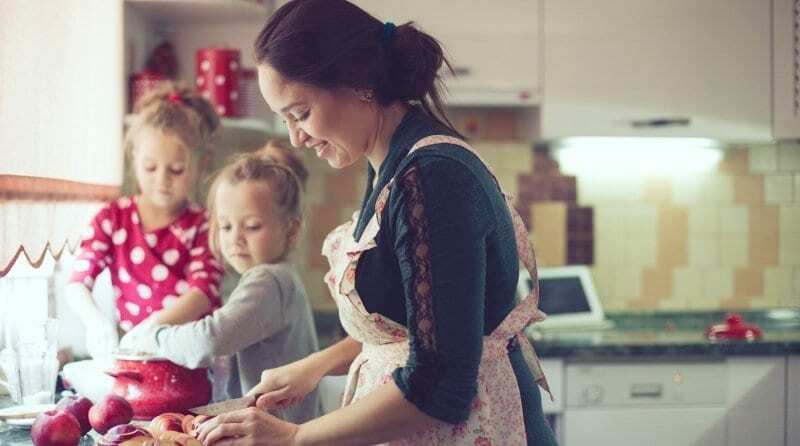 Working with children aged birth to 5 means that you will have the fun of dealing with little people who are just beginning to develop their own will. This can be tricky, especially if you then have a child in your setting who has specific behavioural needs. We all have our basic rules – if a child displays negative behaviour tell them a firm ‘no’, distract the child etc . But all too often, it happens that as a result of the negative behaviour the child ends up getting more attention than they were before, despite our best intentions. The trouble is, it’s very easy to leave children alone and get things done whilst they are playing happily. Whilst it is great for children to be able to amuse themselves, the problem occurs when something goes wrong. That child then gets your full attention – more attention than when they were doing the right thing. It’s such an easy trap to fall into. So why is this a problem? Because children love attention. Most young children love getting your undivided positive attention – you praising them, telling them how clever they are and cuddling them. If they’re not going to have that, then second best is negative attention. Most children would rather be told off than ignored. Nobody wants to get cross. The trouble is that you getting cross can be quite entertaining for a young child, and therefore ineffective. Picture it from a toddler’s point of view: I’ve done something wrong. The adult that was smiling at other children is now looking directly at me. Their face has changed expression. It has become screwed up, it’s gone slightly red, the adult has moved in quite close so I can see all this a lot clearer, and their voice has gone all strong and loud. But best of all – I’ve got the best view in the house! Although an adult being cross can upset some children (which is what we would expect), for many it is very, very interesting. So, an effective way of dealing with negative behaviour is to ignore it. Save all your attention for when the child is behaving on task. Use a firm ‘no’, use a ‘time out’ spot or whatever is agreed in your behaviour policy. But following this, do your best to make sure the child doesn’t get more attention as a result of displaying negative behaviour. Stay calm – continually telling them off, carrying them etc. will only give them the attention that they crave. Show the children in your setting that you love to give them attention when they are behaving in the right way. Staying calm also makes your life a lot easier. I don’t know about you, but it wears me out if I’ve had to tell children off all day! As with every bit of advice we can give one another, this may not apply to every child – they are all different and have all come to your setting from very different backgrounds. But it will apply to most. No one has all the answers for dealing with effective behaviour management but the message here is simple: do your best to make sure that the child displaying negative behaviour doesn’t end up getting more attention than when they choose to behave positively. If you are looking for additional advice and support, you can follow @sen_support on Twitter and on Facebook or email Georgina on admin@sensupport.co.uk.